This 4th CD from Vince Gordon and The Jime was released in 2007 as the follow-up to the very popular "It's Still Rock'n'Roll To Me" on Nervous Records in 2002. 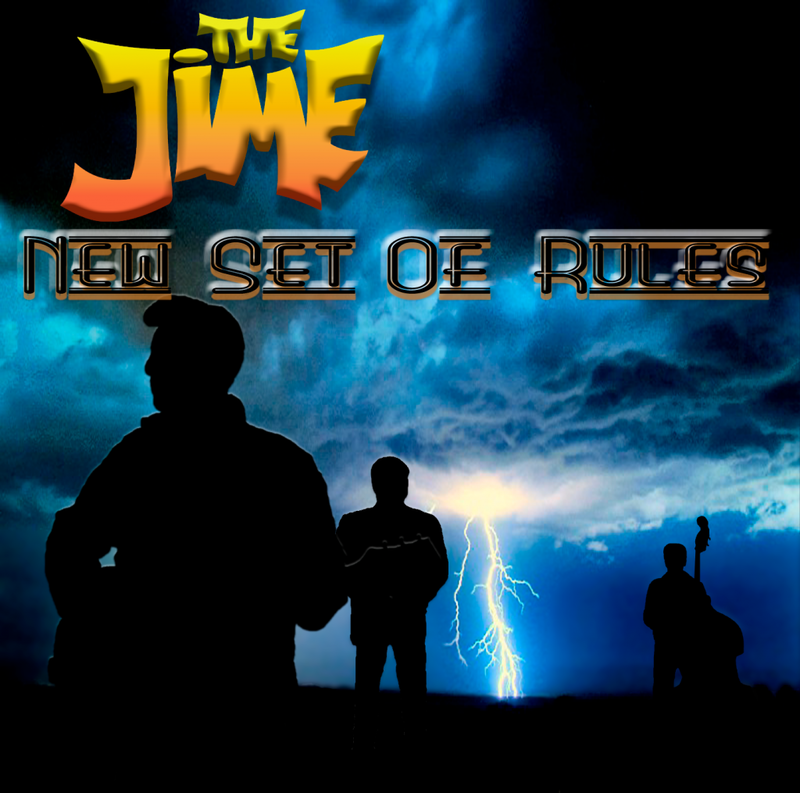 It was very well received and the fans that preferred "Mean Side Of To Me" (1999) to "It's Still Rock'n'Roll To Me" felt that "Rockabilly Beat" was a "return" for The Jime. Vince Gordon thinks (in his very uncanded manner) that this is BS, but "Rockabilly Beat" is his own favorite album (Mainly because of the songselection that spans songs written over a 20+ year period). and features 16 brand new original rockabilly tracks written by Vince Gordon.